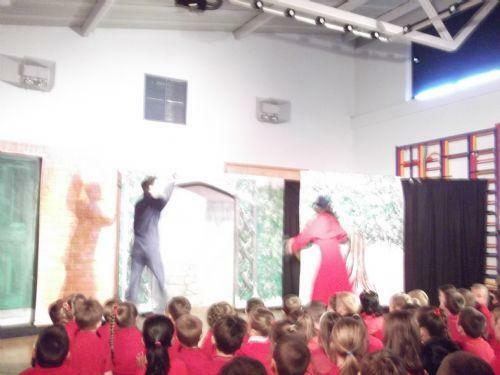 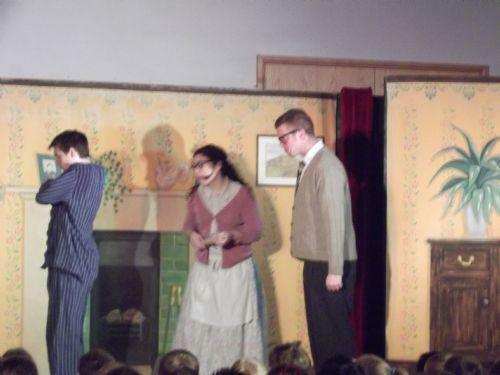 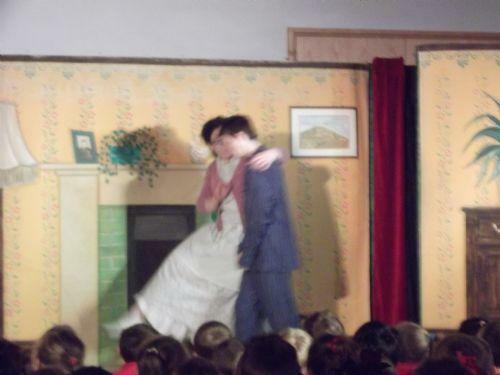 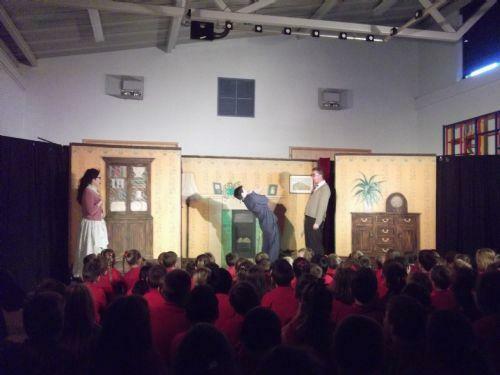 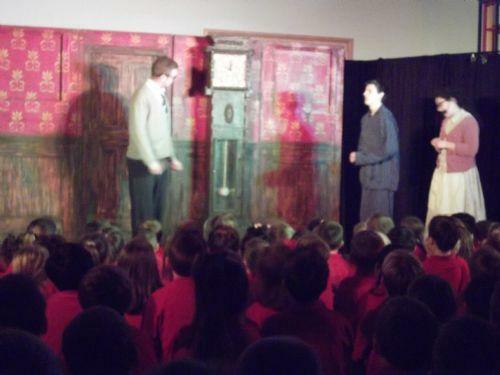 Today the children watched a Production called A Twist In Time by M and M productions. 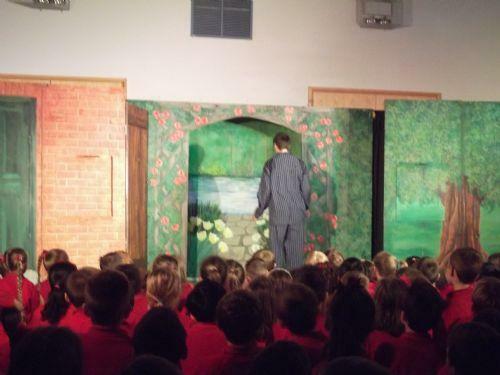 This is based on the story of Tom's Midnight Garden. 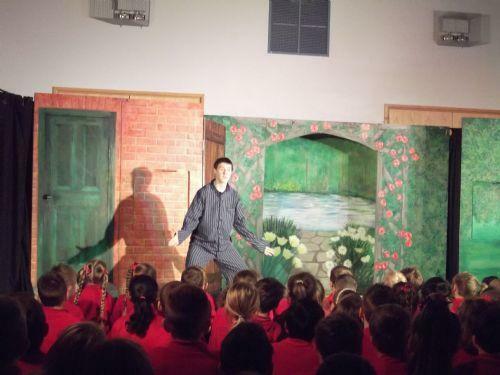 The children's enrichment activities will be based around the story of Tom's Midnight Garden.